Its grand opening will be held in Petropavlovsk-Kamchatsky on the biathlon complex to them. Vitaly Fatyanova February 23. The “adult” race according to the established tradition is preceded by the children’s race “Dulin”, which will be held there on February 21. The grand opening of the “Beringia” gives a start to a whole series of events dedicated to the race. So, on March 2nd its beginning will be celebrated in the village of Esso. Also on March 2, the Elizovsky Sprint will be held in the Elizov Valley of Coziness. 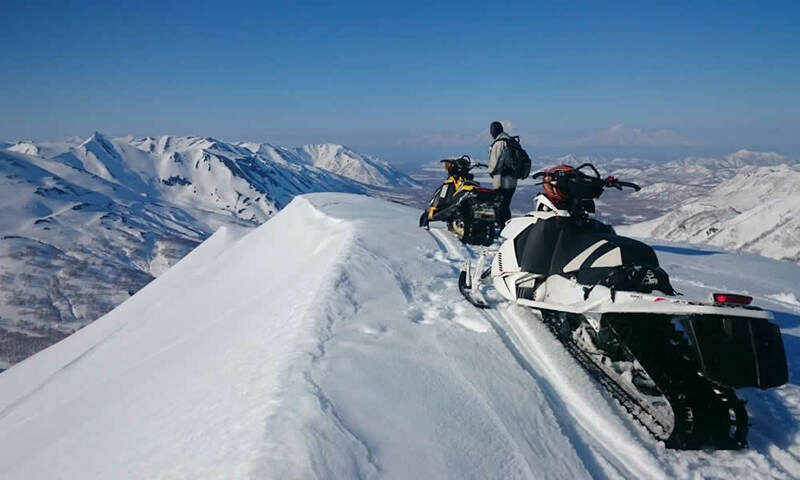 On March 9, residents and guests of Petropavlovsk-Kamchatsky are expected to attend the winter sports festival “Snow Way”. It will traditionally present not only driving disciplines, but also auto and motorcycle sports, national wrestling, spectacular snow-kiting, weight-throwing dog competitions, as well as a vibrant cultural program with a guest star and treats. And on March 10, a children’s “Palansky sprint” will take place in the municipal unit “Palana settlement”. The technical start of the “Beringia” is scheduled for March 3rd. The route will begin in the village of Esso. Kayuram to get to Ust-Kamchatsk, breaking more than 1,300 kilometers. The 2019 race is expected to end on March 23, but the exact date, as well as the length of the route, depends on weather conditions. 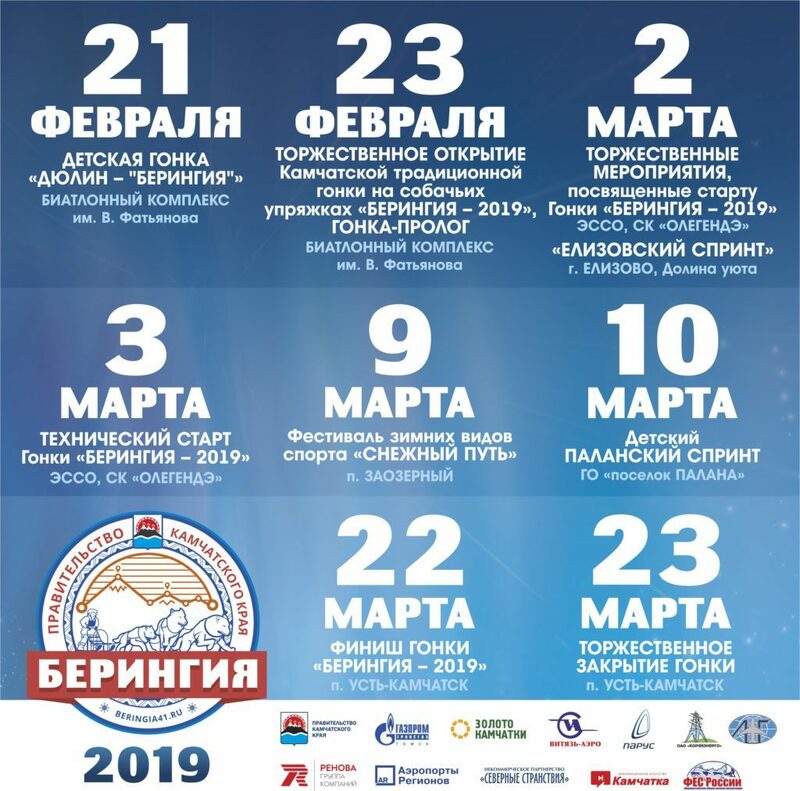 Currently, the organizing committee of the race “Beringia-2019” registered 14 applications. 10 of them came from Kamchatka Kayurs, 4 applications came from the “mainland” (Republic of Karelia, Moscow, Khabarovsk, Switzerland). Already started selling tickets to the main race of Kamchatka. As noted in the organizing committee of the event, for the first time they can be purchased without leaving home – tickets are available online on the Ponominal website. It is also possible to go to it via a direct link from the main page of the official website of the Beringia race41. 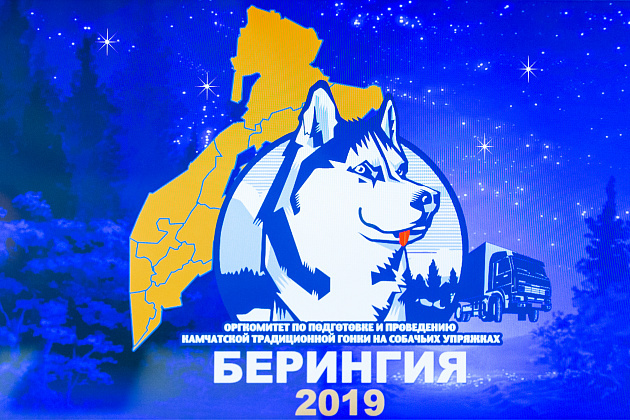 Note that the dog sledding race “Beringia” entered the “TOP-200 best events of the year” in Russia. 2500 projects from 74 subjects of the country applied for inclusion in the National calendar of events of 2019.